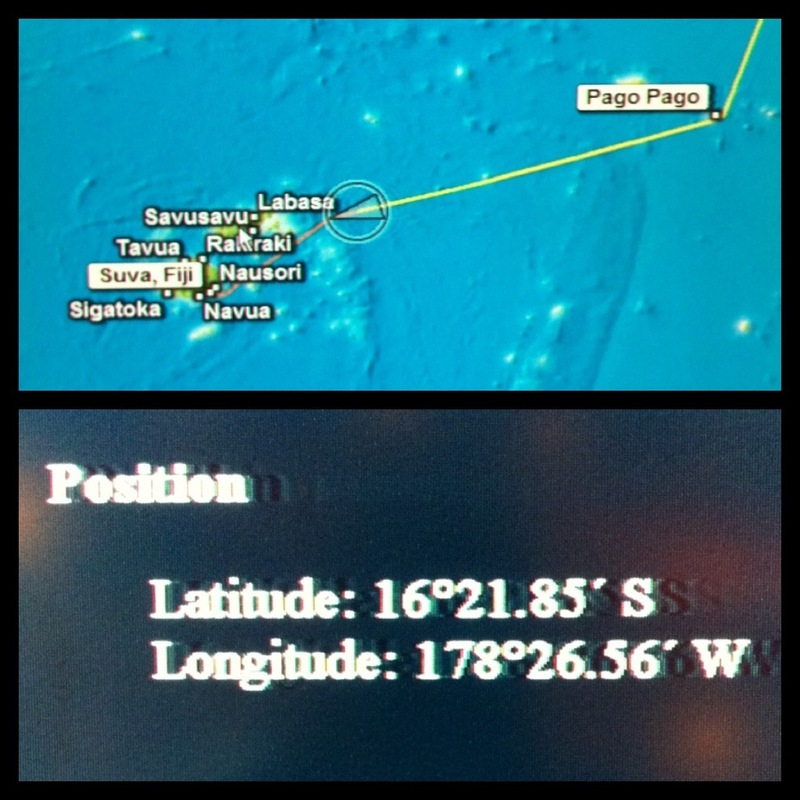 International Dateline, South Pacific…how can a day just vanish? 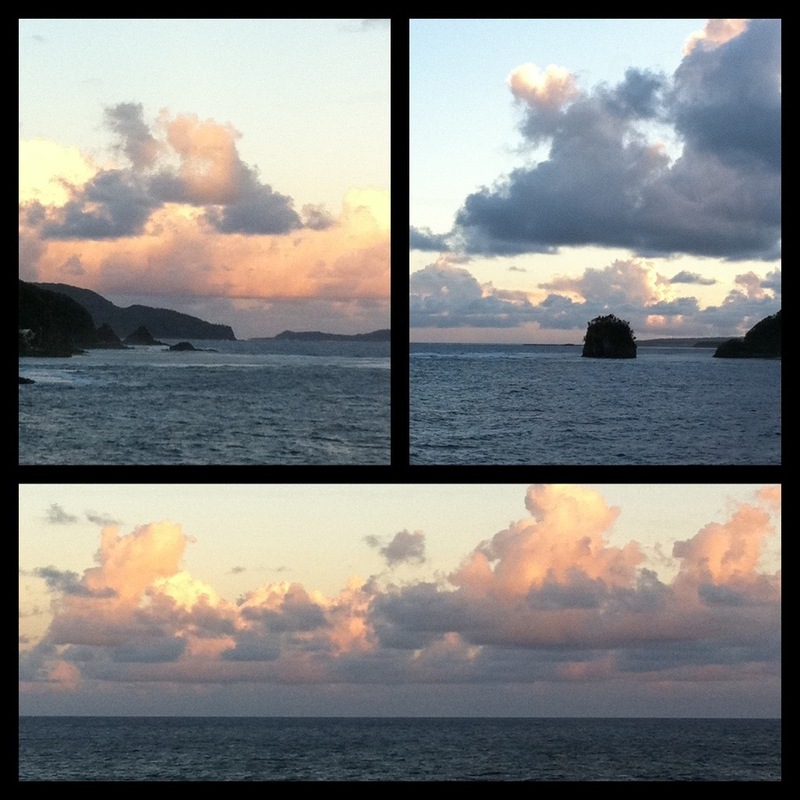 After a picture perfect sail away under cotton candy clouds from Samoa, the m/s Volendam made its way further south into South Pacific waters on our way to our next Polynesian port of call, Fiji! The captain announced that at midnight we would be crossing the International Dateline and our clocks would advance forward exactly 24 hours…meaning Friday October 12, 2013 would not exist for us. We would go from Thursday directly to Saturday! This seems so weird! I have traveled to Asia many times via plane and have experienced the loss of a day, but this seemed so very different! It’s confusing trying to keep time compared to the rest of the world…presently we are suddenly 17 hours ahead of my home of New York City! We still have one more line to cross this voyage…the 180 degree longitude line which will transport us into the Eastern Hemisphere! That last right of passage will occur in 2 more days. The best part of traveling in this old school style of sea travel is jet lag is not a problem to contend with as we change time zones, dates, and hemispheres! « Older Post Off the Beaten Path to Inspiration! » Newer Post Stargazing!